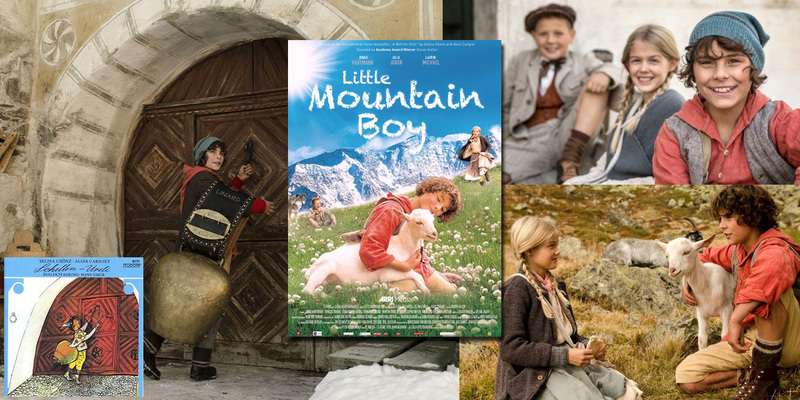 Journey to the snowy Alps with this new film based on the most famous Swiss children's book after Heidi. Meet a brave and determined boy who dares the impossible -- to climb to his parents' summer chalet, high in the mountains, in the deep winter snow to retrieve one of his family's most prized possessions. But before he sets out, he must first help his family survive financial ruin, rescue his beloved pet goat, and with his best friend, outwit a bratty bully who seems out to get him at every turn. Will he make it back to the village in time to celebrate the end-of-winter holiday of Chalandamarz?